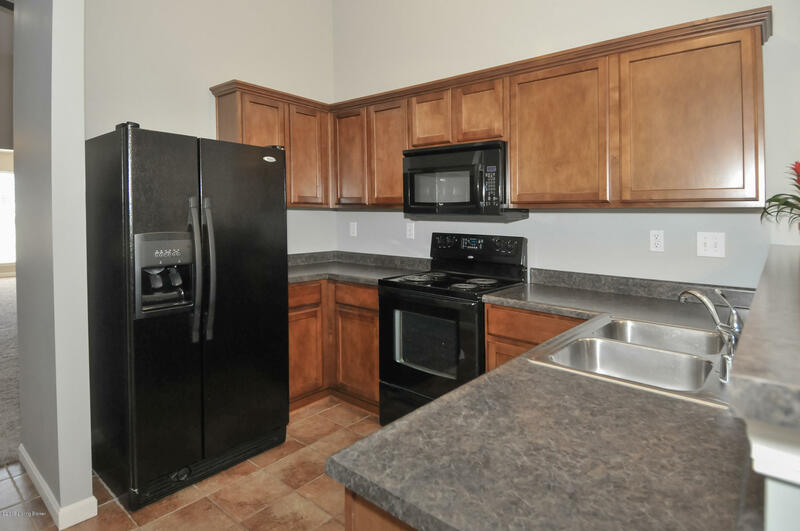 Two bedroom, two bath condo in Moss Creek. 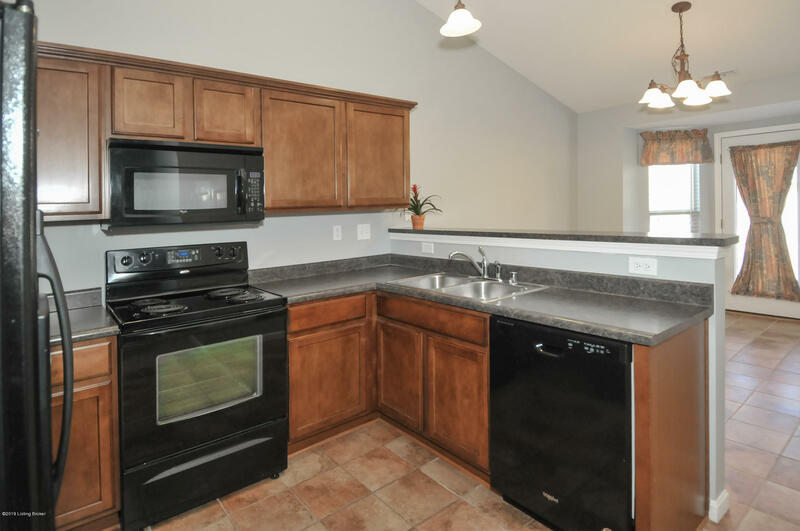 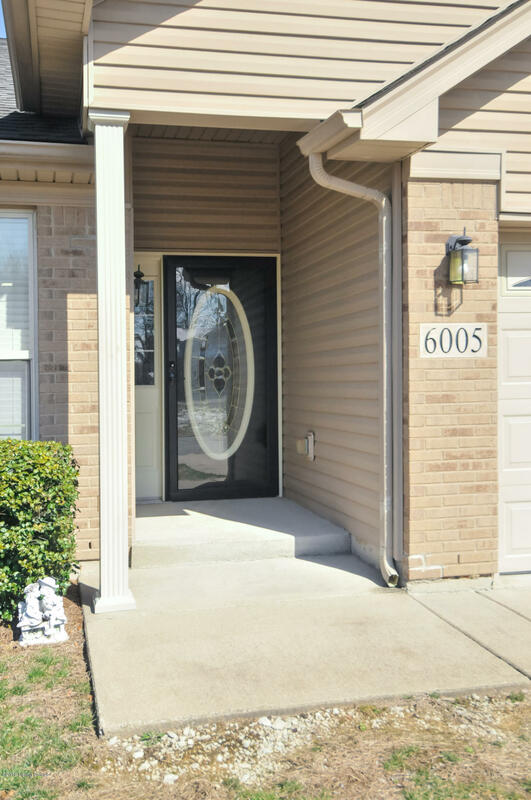 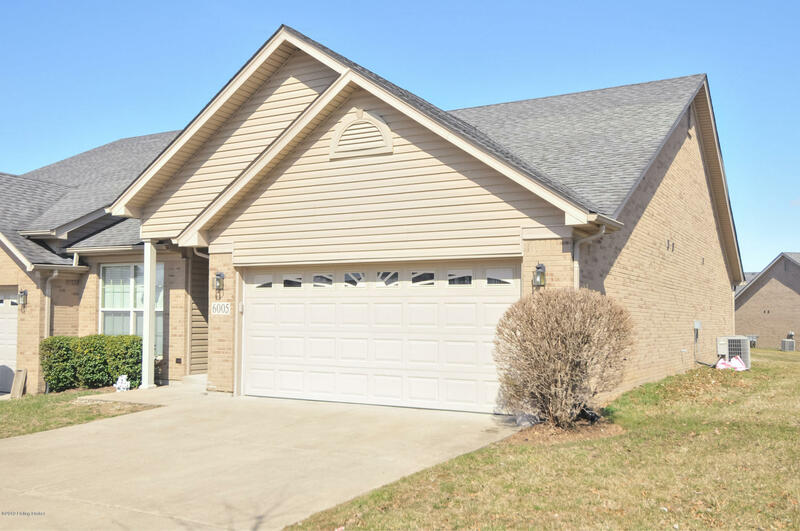 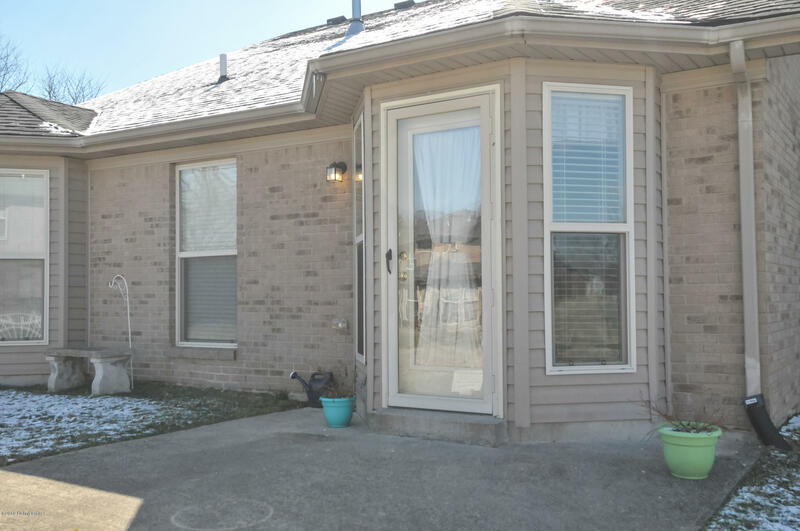 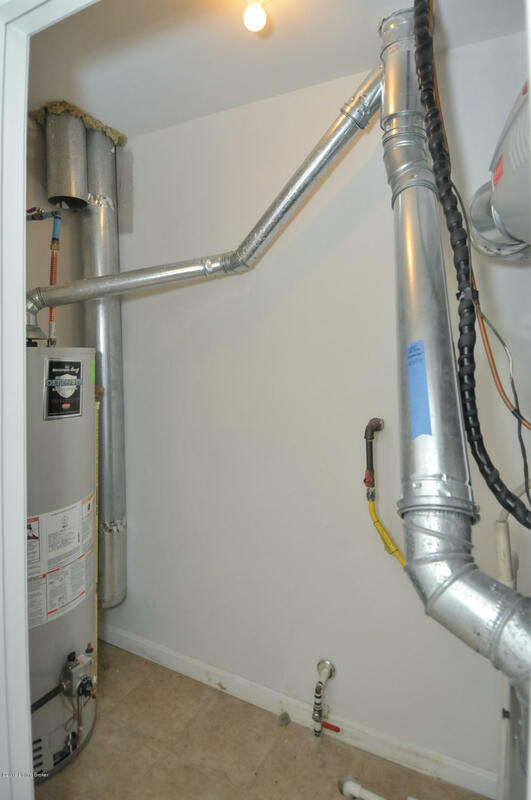 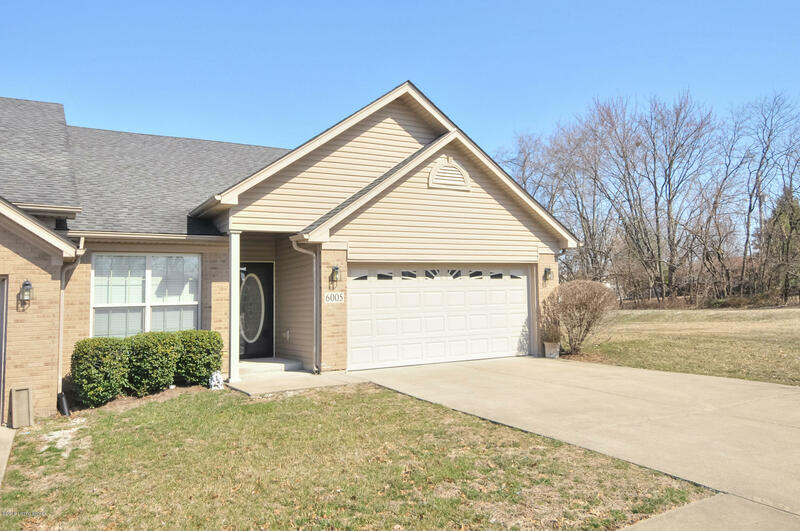 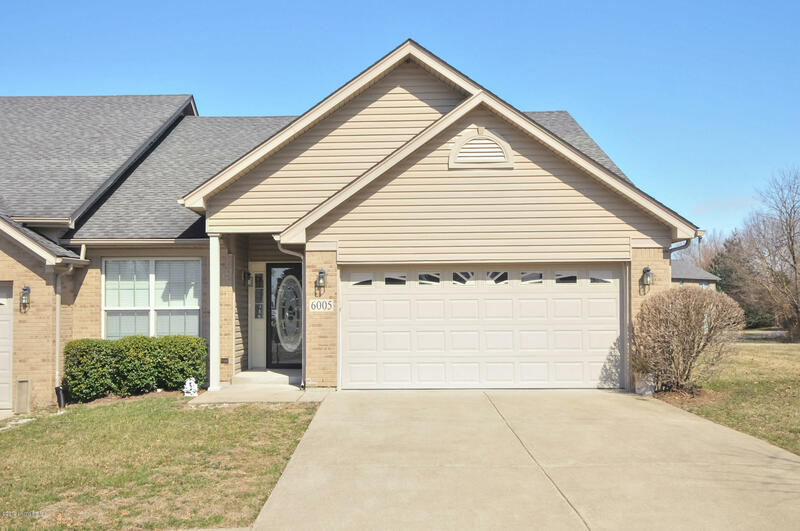 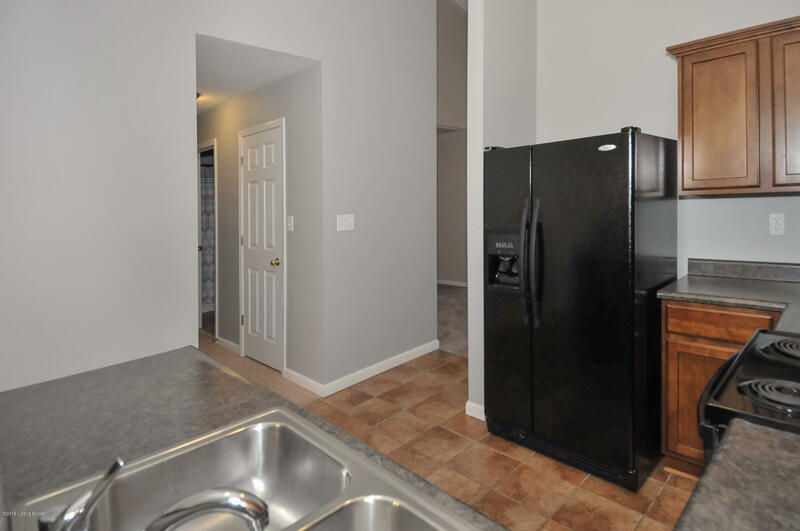 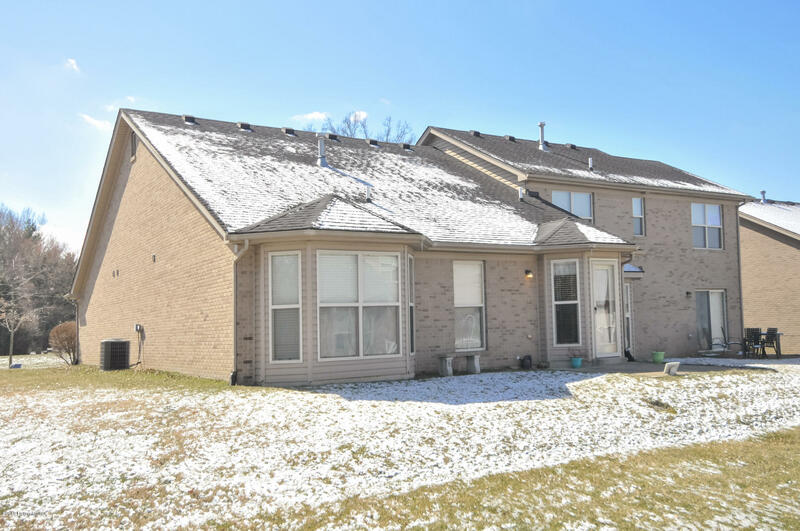 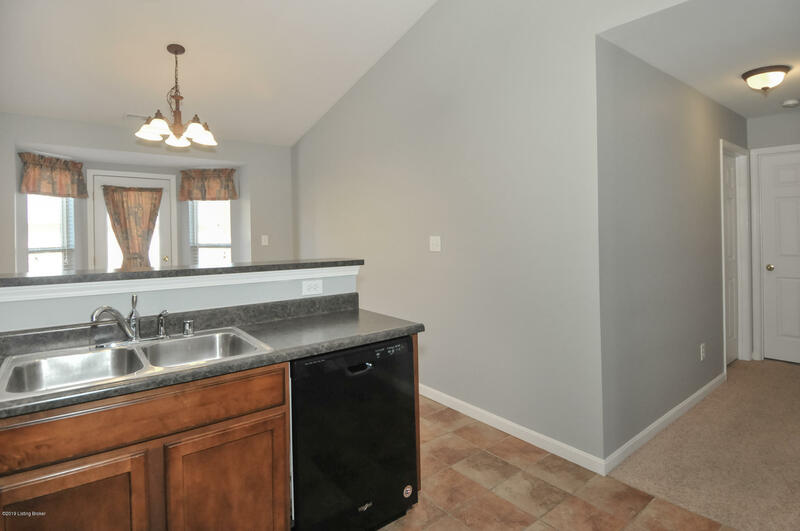 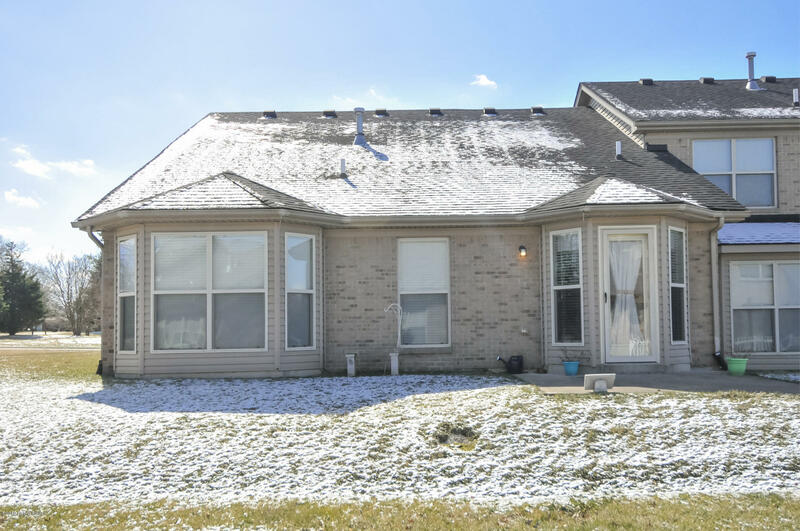 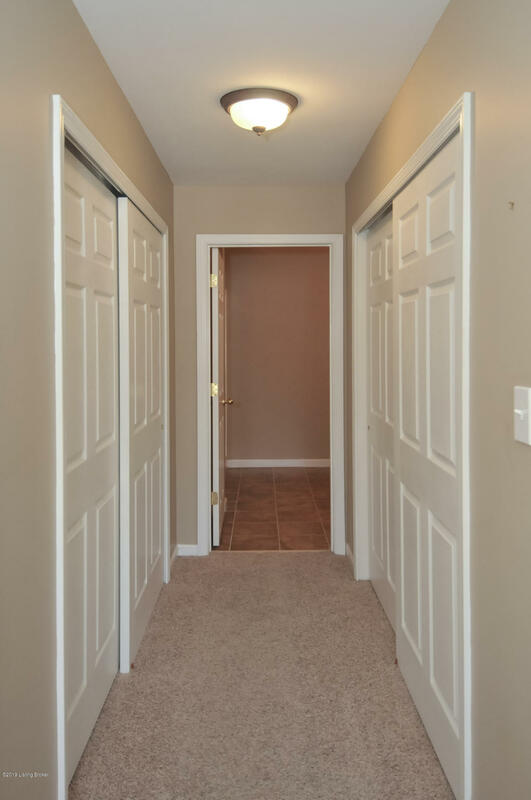 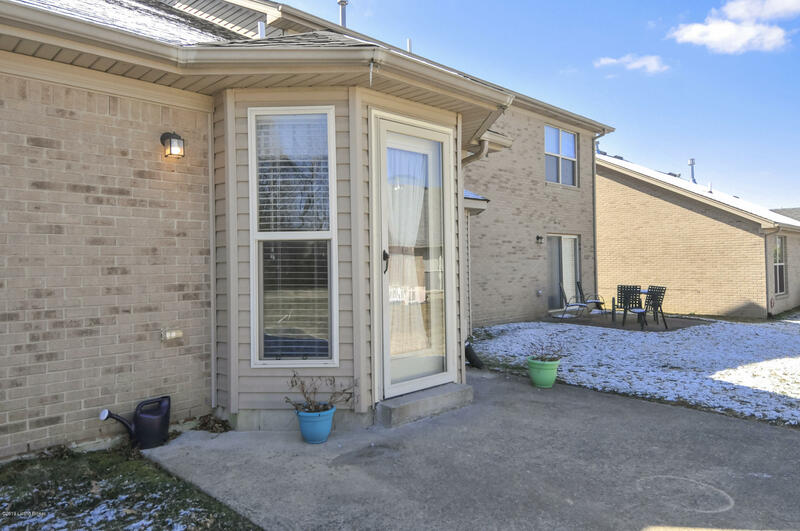 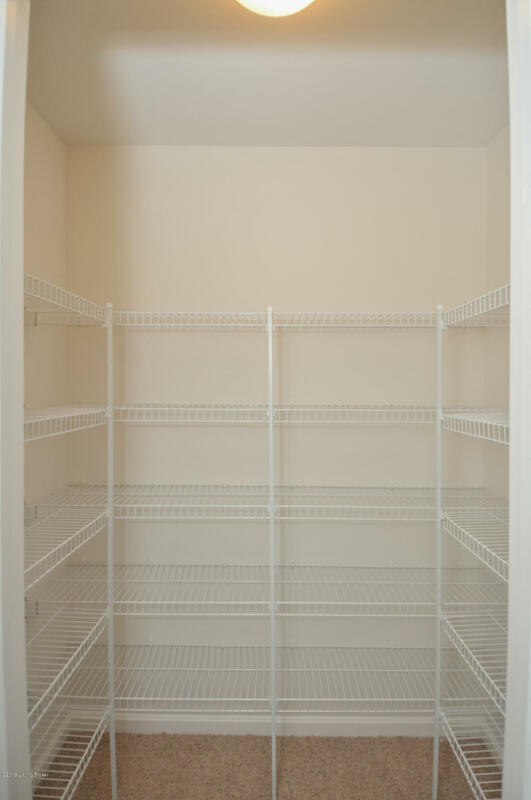 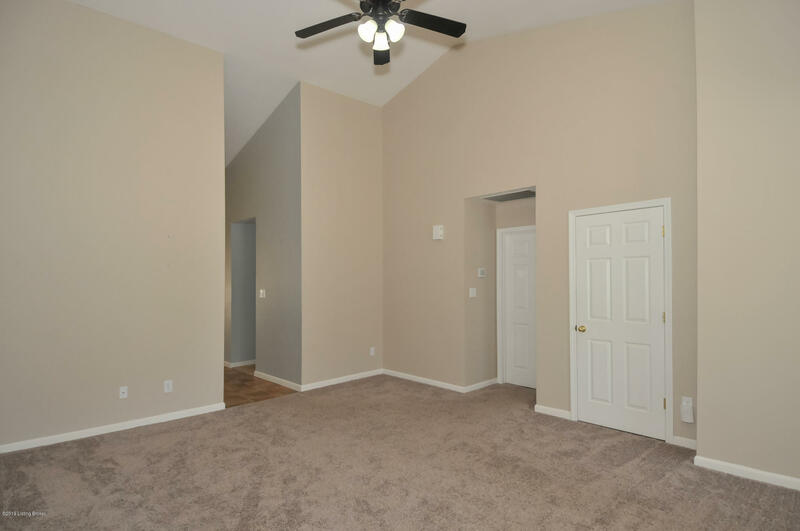 Upgraded former model that is completely move in ready. 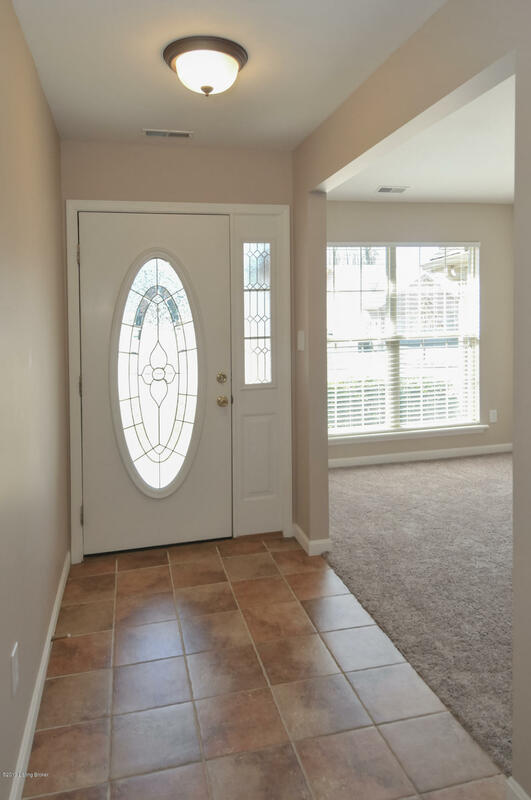 Front foyer enters to a ceramic tile floor. 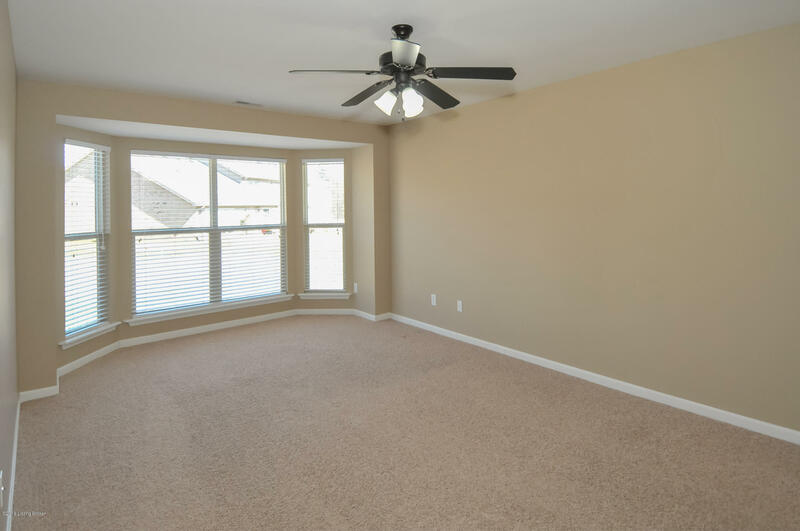 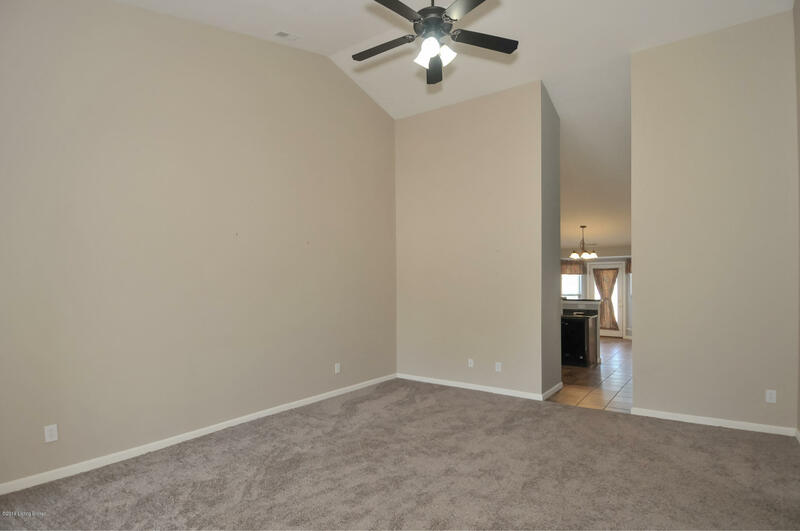 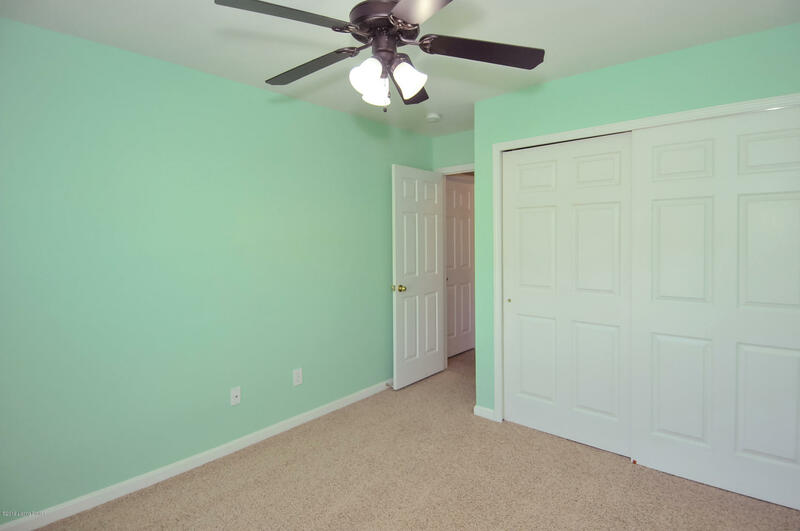 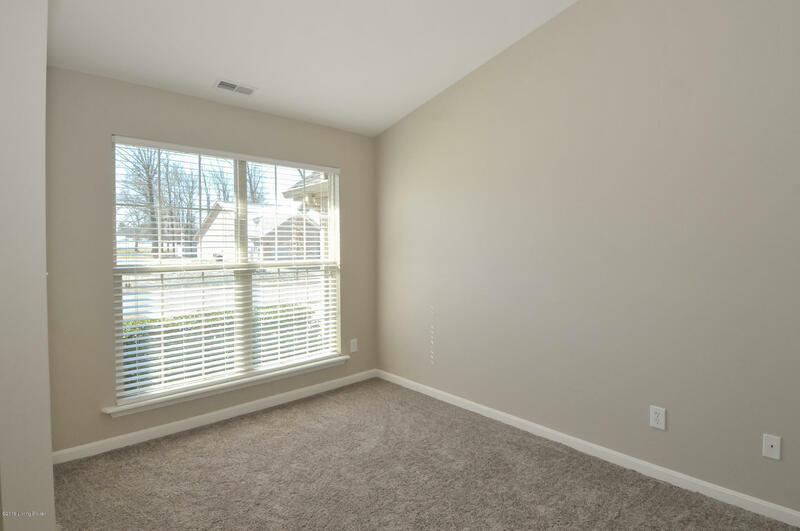 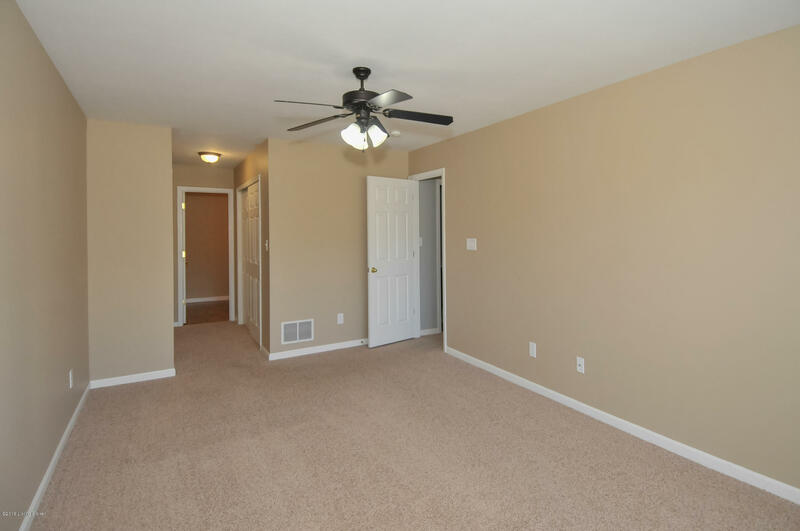 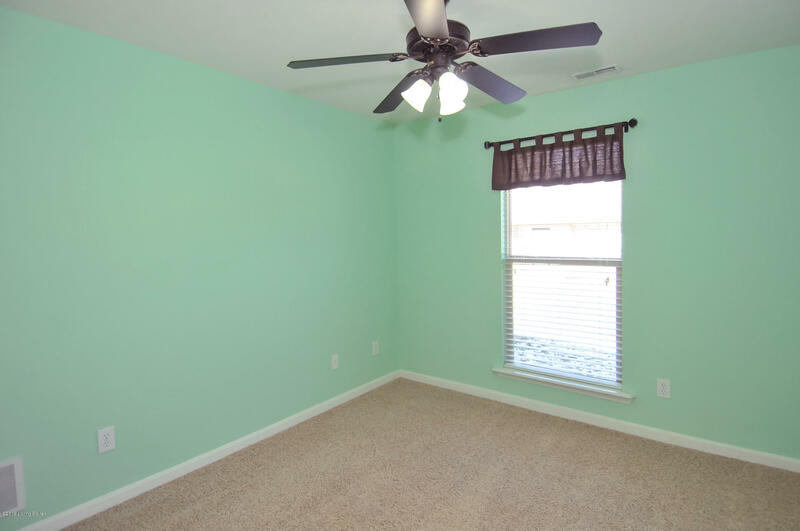 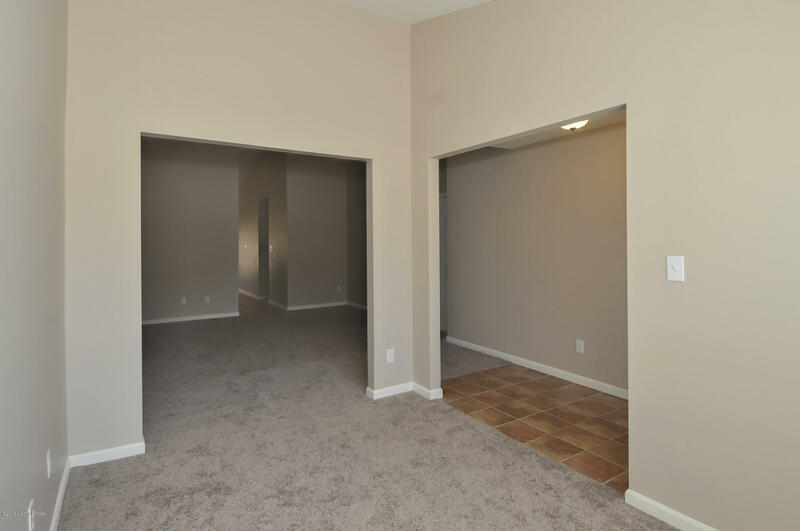 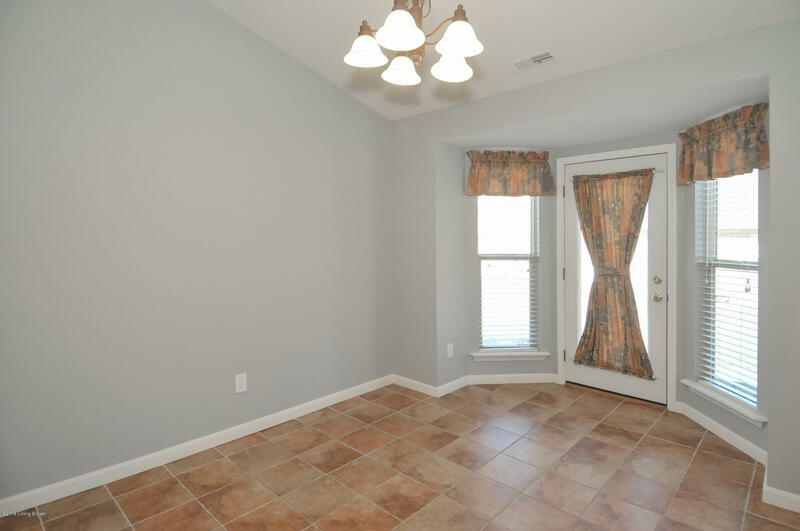 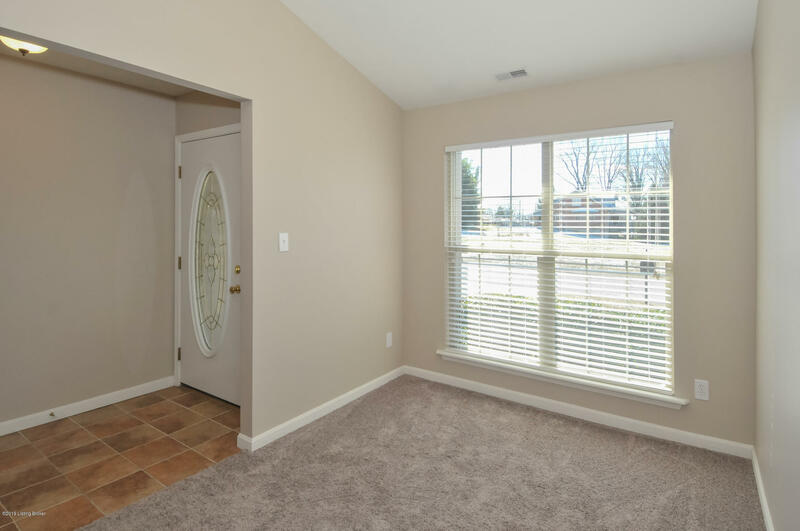 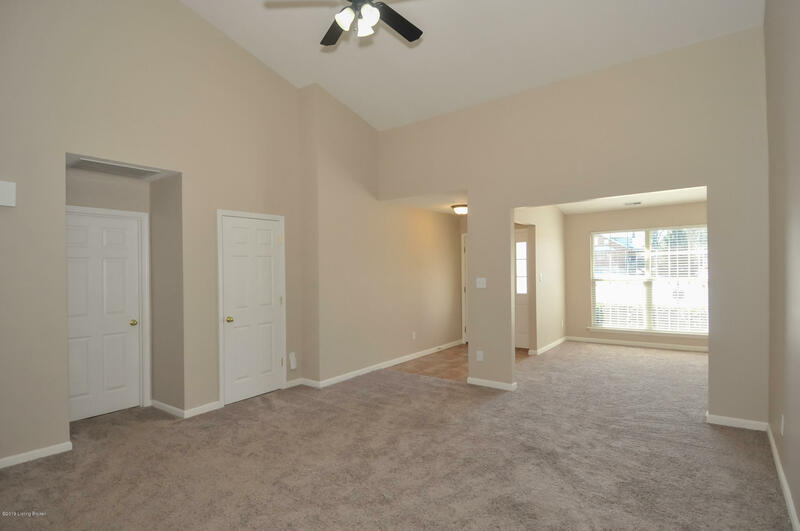 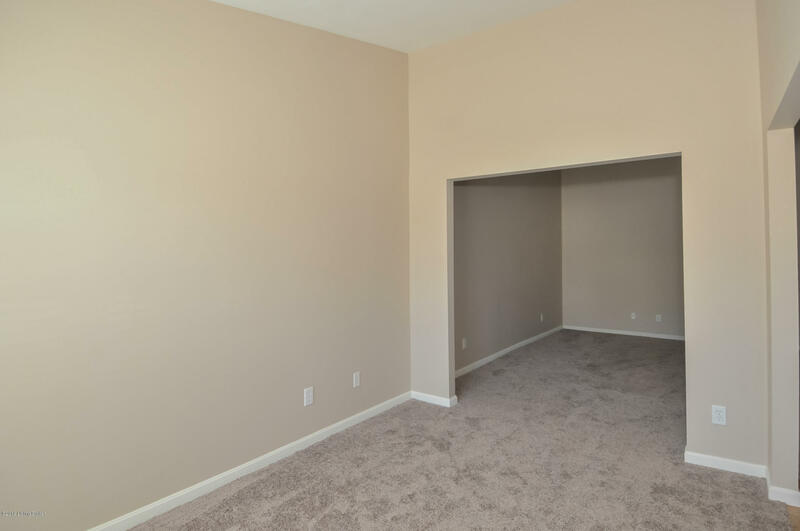 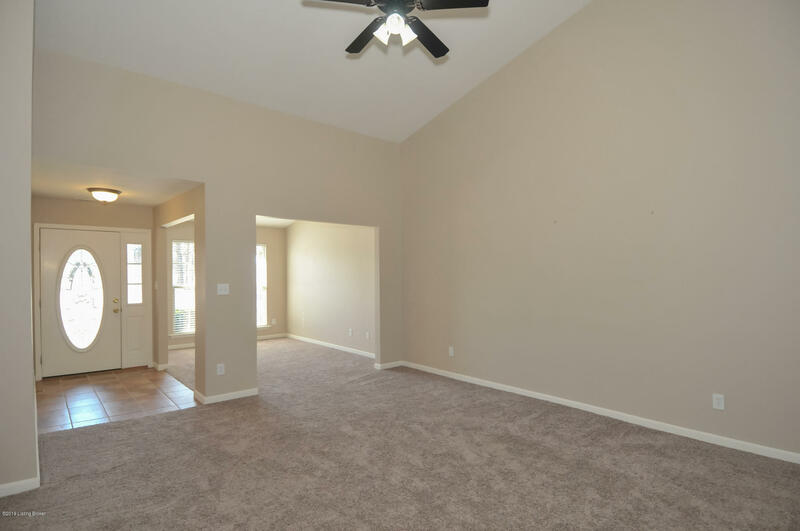 Open space to the left to be used as a den or formal dining room or home office. 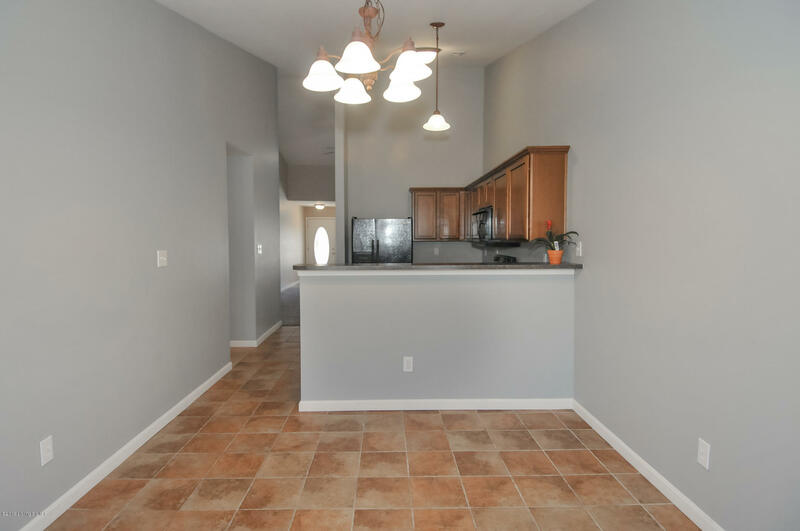 Large living room opens to eat in kitchen. 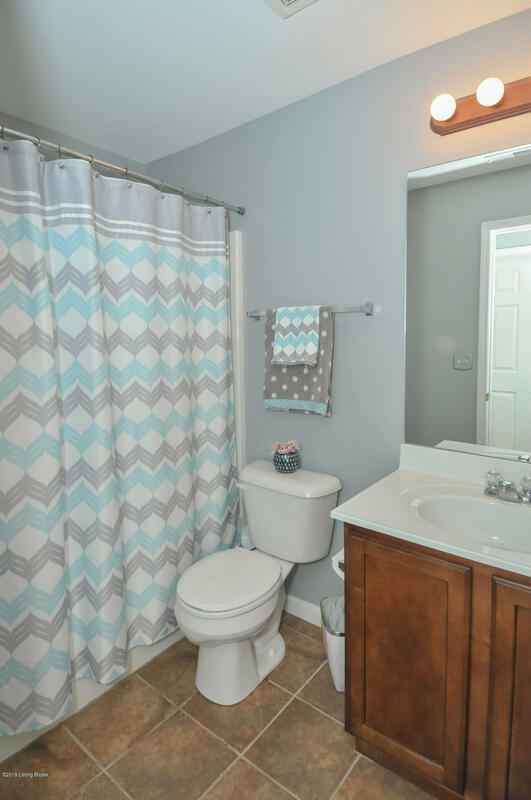 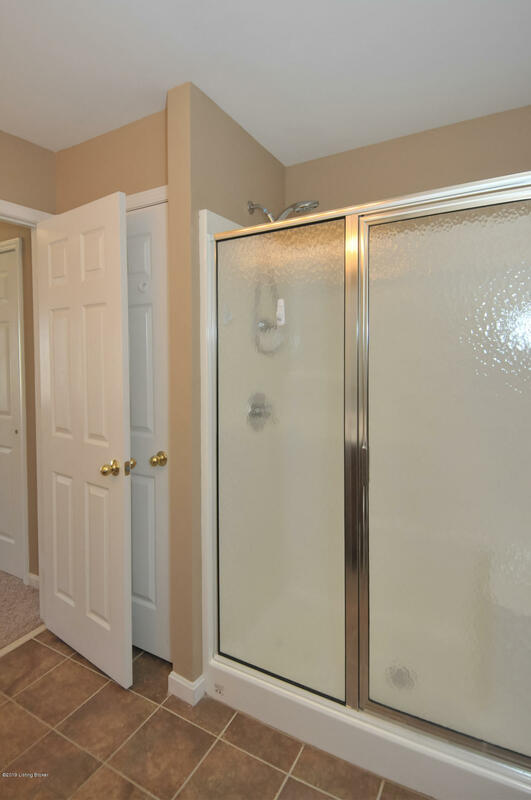 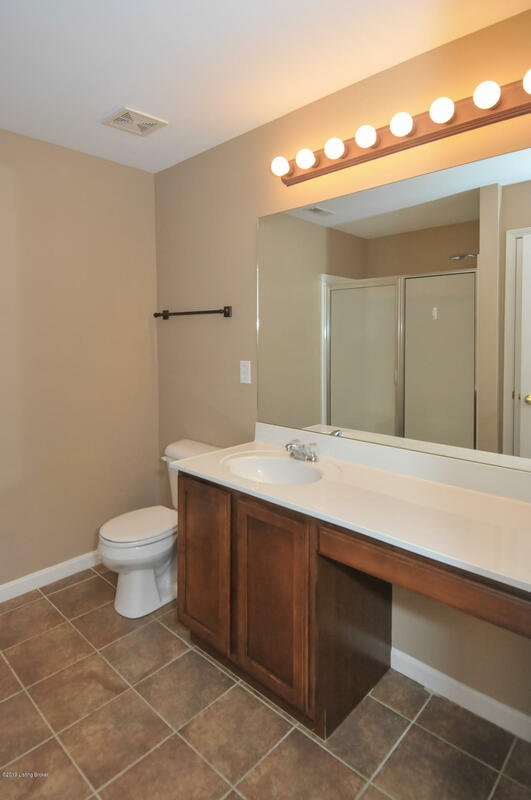 Both bathrooms have upgraded cabinets and tile floors. 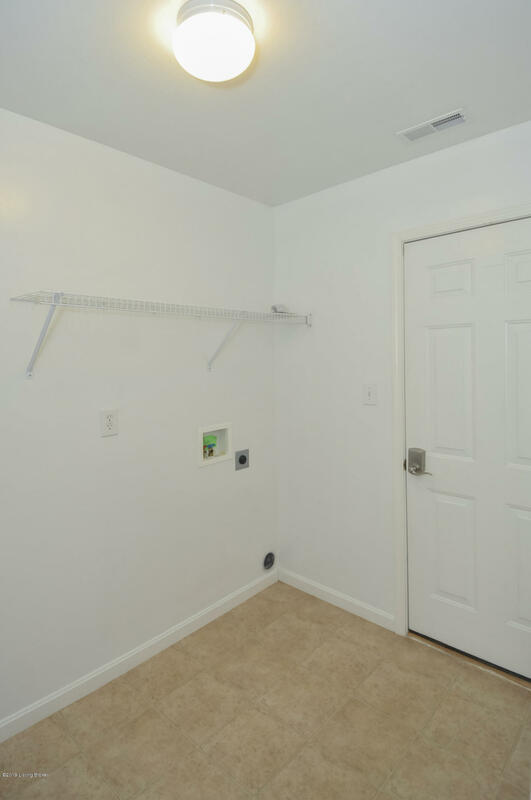 2 car garage off the laundry room.